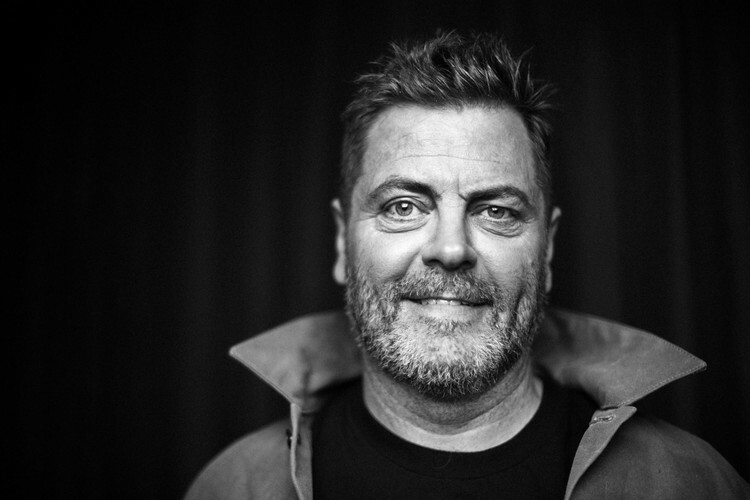 Award-winning US comedian, actor and writer Nick Offerman is returning down under this June for the first time since 2016 with his brand new live show, 'All Rise'. All Rise is an evening of deliberative talking and light dance that will compel you to chuckle whilst urging you to brandish a better side of humanity than the one to which we have grown accustomed. Genuflection optional: in my church, you kneel as you please! "My aim in this undertaking is to encourage my fellow Homo Sapiens to aim higher in life than the channels of consumerism would have us imagine," said Offerman. "It’s a proper revival suggesting the existence of a higher power in the land than commerce, one that will cause you to pop, lock and rejoice! Come on down and hear the good news that will make you go jingle-jangle in your juice box." Offerman is an accomplished entertainer known for Parks and Recreation (2009), The Founder (2016) and Fargo (2014). His role as Ron Swanson in Parks and Recreation earned him a Television Critics Association Award in the US for Individual Achievement in Comedy. He was also twice nominated for the Critics' Choice Television Award for Best Supporting Actor in a Comedy Series. His first major television role since the end of Parks and Recreation was Karl Weathers in the acclaimed series 'Fargo', for which he also received a Critics' Choice Television Award nomination for Best Supporting Actor in a Movie/Miniseries. As a writer, Offerman has published four books (All New York Times Bestsellers). He authored 'The Greatest Love Story Ever Told (with his legendary bride Megan Mullally) (2018)', 'Paddle Your Own Canoe: One Man's Fundamentals for Delicious Living (2013)', 'Gumption: Relighting the Torch of Freedom with America's Gutsiest Troublemakers(2015)', and 'Good Clean Fun: Misadventures in Sawdust at Offerman Woodshop (2016)'. While having earned massive recognition for his work on-screen, Offerman also thrives on stage in front of a live audience. His solo show 'Full Bush' met critical acclaim when he brought it to Australia three years ago. Don’t miss Nick Offerman’s Australian return in All Rise this 2019!